Welcome to Mr Wattson, the newest member of the Tinker & Toad family. 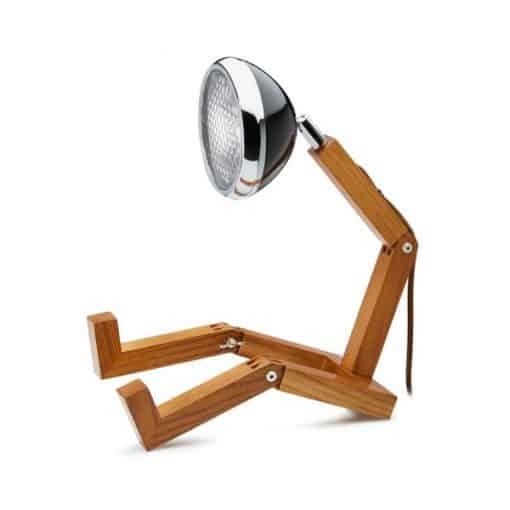 Mr Wattson is made of high-grade alloy and ash wood. 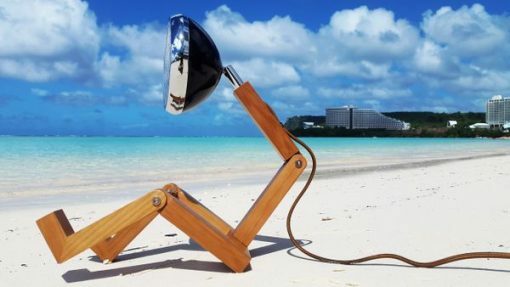 The coating can stand heat of up to 200ºC and the lampshade is adjustable to 120º. Just like a robot, Mr Wattson is fun and flexible! 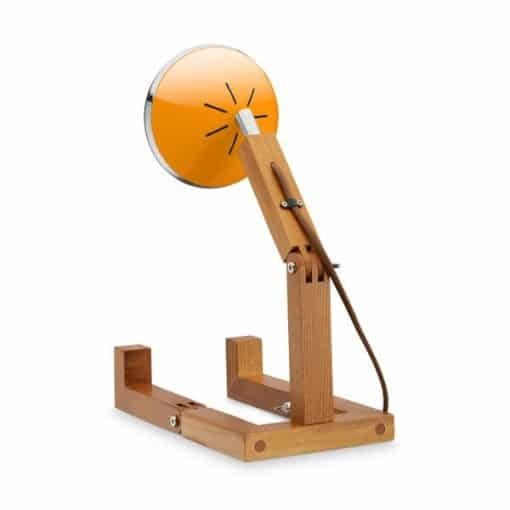 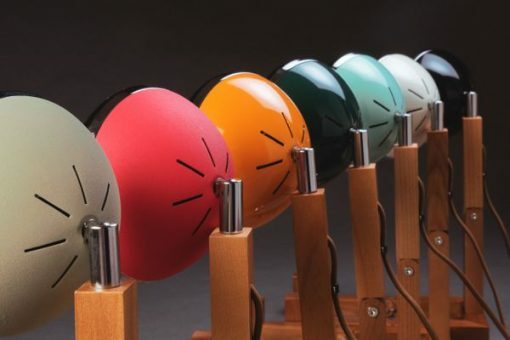 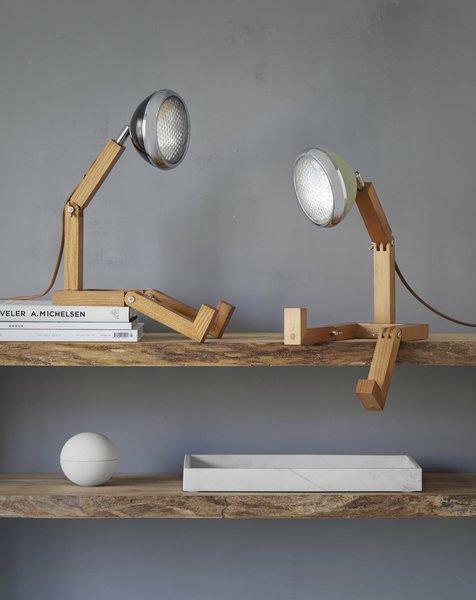 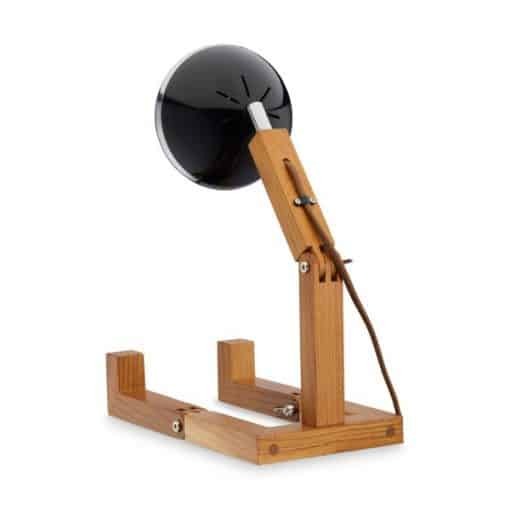 The main frame of our ash wood lamps are coffee-coloured and the headlight comes in 7 different colours and is supplied with a built-in 3 watt LED, giving 300 lumens.